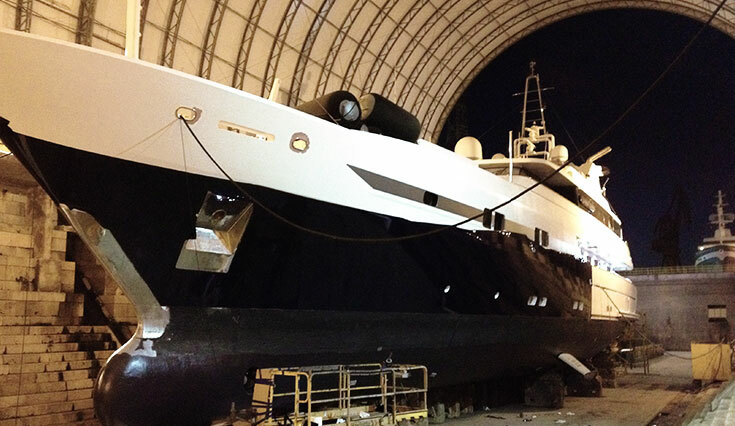 M/Y Double Trouble was transformed from a tired white hull to a brilliant midnight blue in April 2013 using film application. 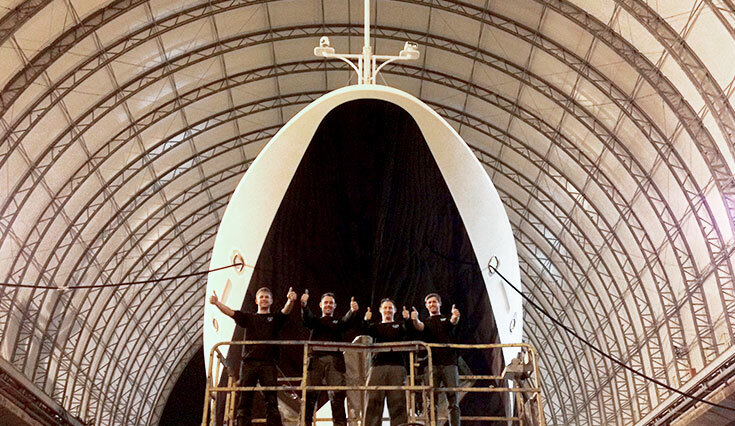 The works were carried out in Malta in dry dock, taking 21 days to complete including an unusual curve to the film on the bow which delivered a striking effect. A film finish proved to be a great solution due to it’s ease of application, reducing time off the water and ultimately costs to the owner. 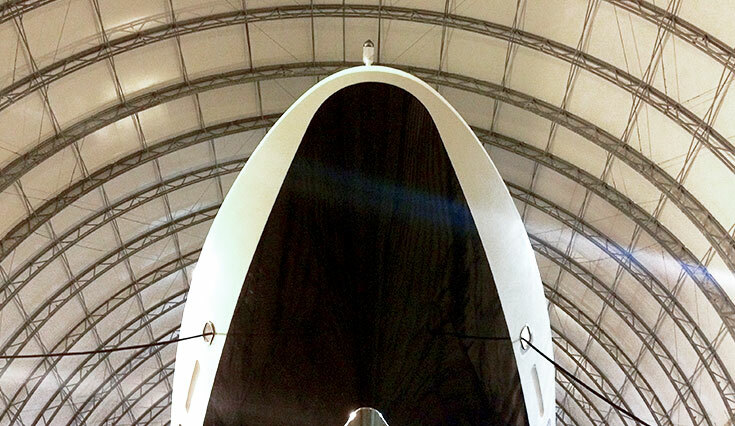 The specific marine grade film offered a stunning finish with the additional benefit of protecting and preserving the hull. 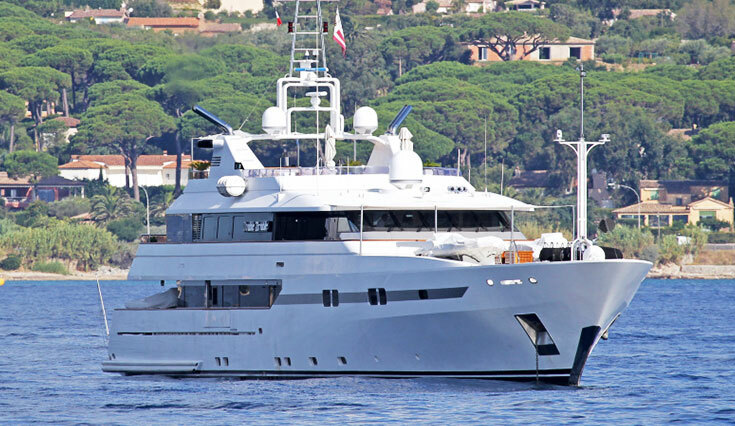 Refreshed and looking like new M/Y Double Trouble was ready to start her season back home in Monaco. 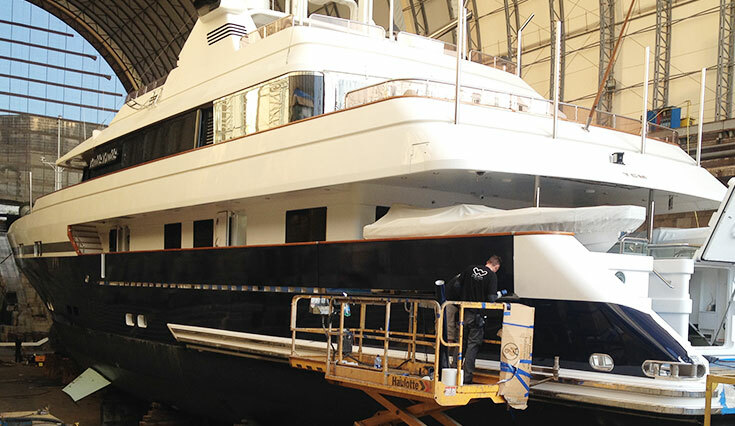 “ The yacht has a totally new look… The team went above and beyond the application, they were very enthusiastic and helpful and I know the owner will be very pleased at her rejuvenation. The economy of time is very attractive too.” comments Captain. 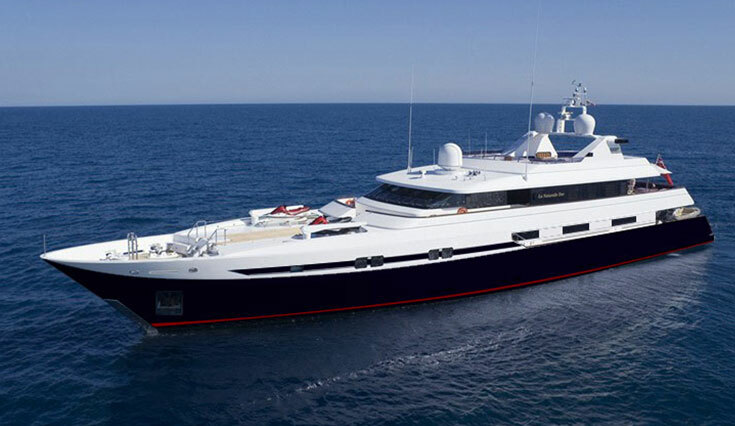 Motoryacht Double Trouble was designed by Dubois Naval Architects Ltd, Exterior & Interior design by Donald Starkey Designs.